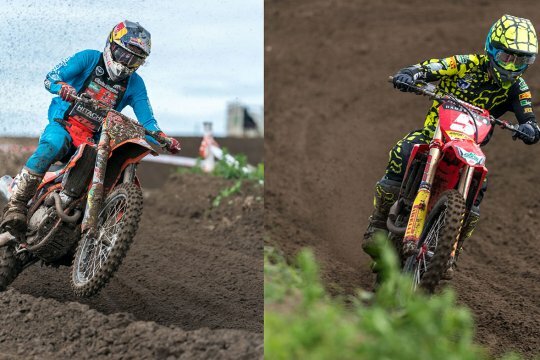 Following a challenging week battling the elements in preparation for this weekend’s British Motocross Festival, a day of fantastic racing at Culham MX Park saw Graeme Irwin and Conrad Mewse take the honours in the Maxxis ACU British Motocross Championship, with Mike Kras earning the overall victory in the ACU British Two-stroke series yesterday. While the weather had proven challenging for the organisers in the lead up-to the weekend, the bumper crowd were not disappointed as track conditions proved tough yet exciting for the day’s proceedings. 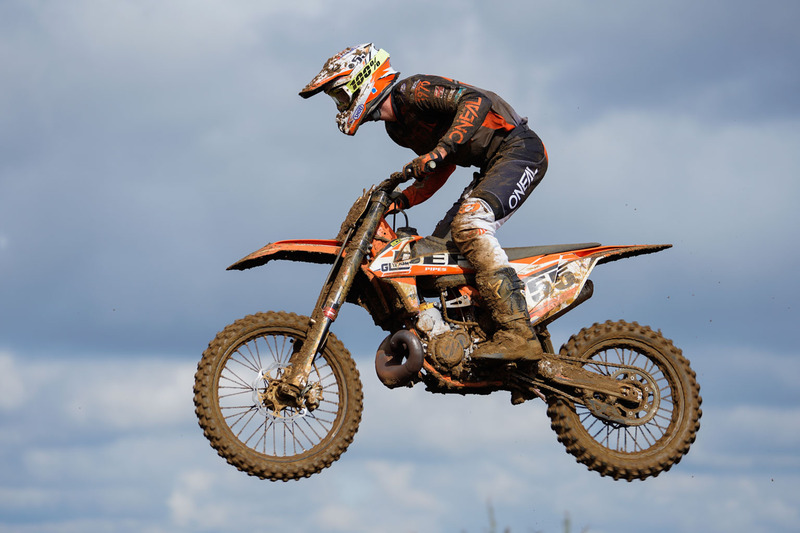 In the Maxxis ACU British MX1 Motocross Championship supported by Pro Clean Graeme Irwin picked up where he left off last season, with a pole position in qualifying, while Elliott Banks-Browne was second and Jake Nicholls rounding out the top three. In the opening moto, local-hero Kristian Whatley took to the front, but a charging Brad Anderson had clinched the lead by lap three. It would be short-lived, as Irwin hunted down Anderson to take charge of the race on lap four of the 25-minute plus two-lap moto, and was closely followed by a hard-battling Nicholls, who pushed the Irishman to the chequered flag for the runner-up spot. 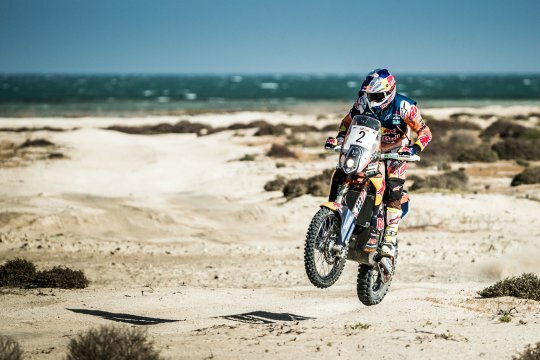 Anderson was third and Evgeny Bobryshev recovered from a first lap incident, in which he was out of the top 15, for fourth place with Whatley in fifth. In the second moto of the day Banks-Browne took the early lead, with Ivo Monticelli putting the pressure on, while the battle behind them ensued. Bobryshev gave the spectators a real show to climb the order and with two laps to go the popular Russian star took to the front to take the moto win, with Banks-Browne in second and Irwin third. Overall Irwin took the victory honours and takes home the series’ red plate, with Bobryshev second and Nicholls in third position. Anderson was fourth, and Whatley was fifth. 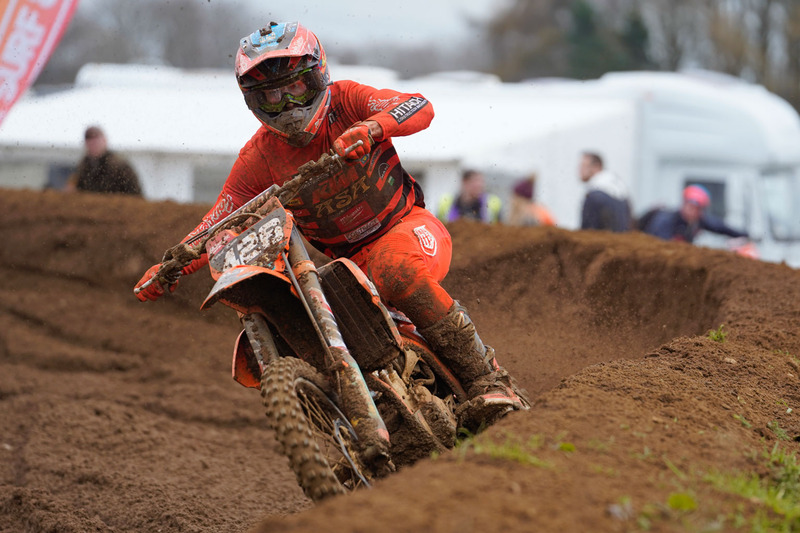 In the Maxxis ACU British MX2 class supported by Pro-Clean Hitachi KTM UK ASA Scaffolding’s Conrad Mewse put on a class performance to take both moto wins. 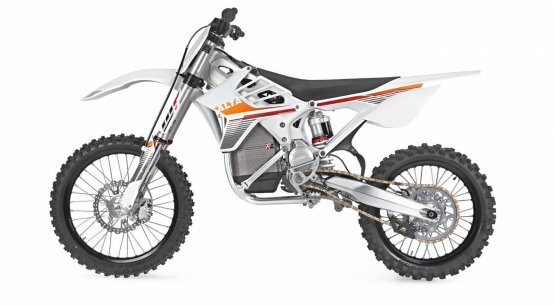 The 18-year-old from Shepton Mallet topped all sessions, and after gating third in the opening moto the KTM-ace took control of the race and with it the win by 29 seconds. Honda mounted Josh Gilbert led the opening part of the moto, and took a well-earned second position with some fantastic riding, while Mel Pocock made the most of a good start to take third position at the chequered flag. Although Mewse did not clinch the best start in moto two, with Josiah Natzke blasting to the front aboard his Buildbase Honda, the youngster went from eighth to the lead by the end of lap four and controlled the race from the front, again winning by nearly 30 seconds. Gilbert put on another strong performance from fourth at the end of lap one to take the runner-up spot and a superb podium second overall, with Liam Knight in third for fourth overall. Pocock’s fourth position in moto two gave him the final podium spot for Revo Husqvarna in third place. 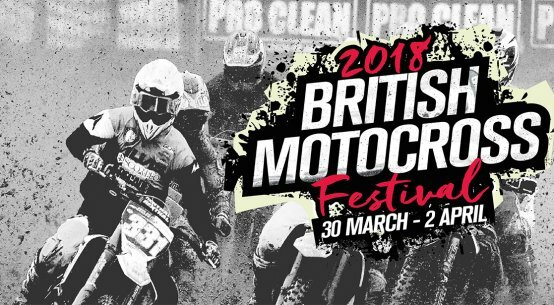 In the ACU British Two-Stroke championship the battle was on with Mike Kras taking both moto wins, while Ashley Wilde took a runner-up spot double. 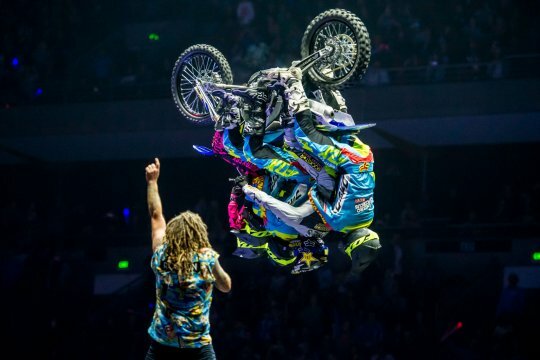 Neville Bradshaw went 6-3 for the final podium position. British titles clinched at the Docks!